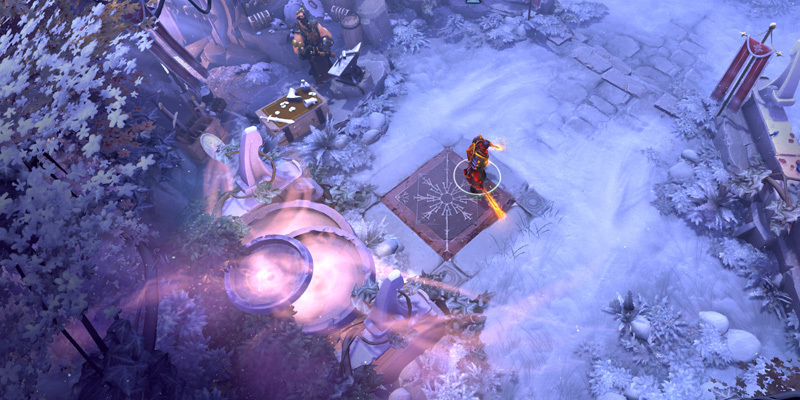 The Winter 2016 Battle Pass is your battleground companion for the Dota 2016 winter season. 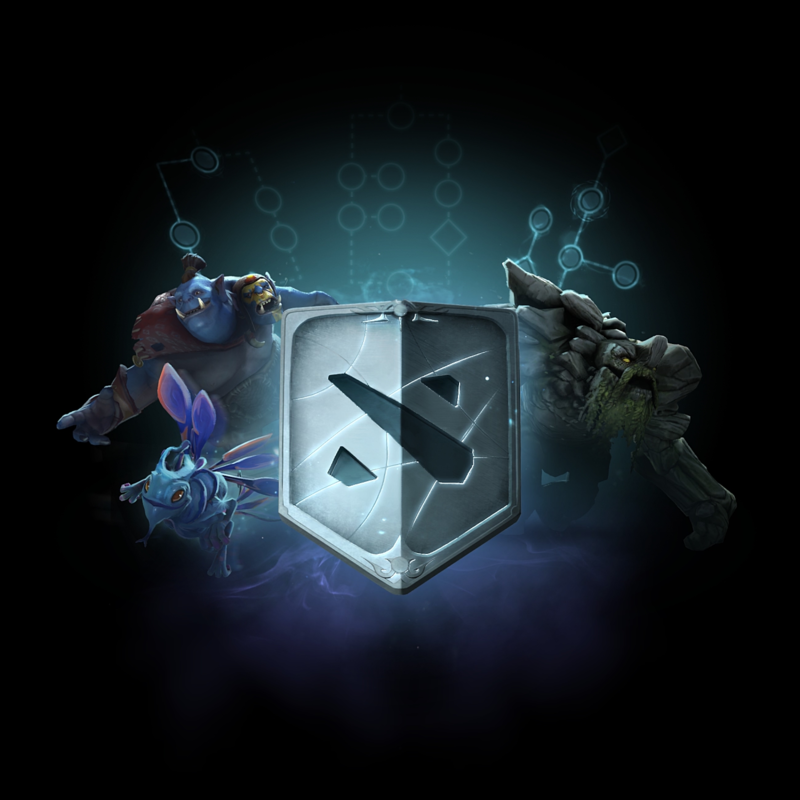 With a variety of in-game Quests to challenge and expand your Dota skills, a friendly wagering system to raise the stakes, and a host of exclusive treasures and rewards to be earned, the Battle Pass lets you forge your own path to prestige and riches. 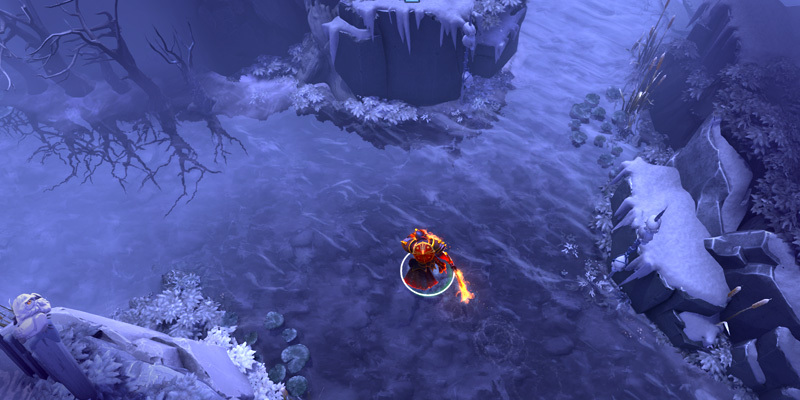 Prior to each game, choose one of three Paths to determine your current objective. Complete the assignment and win the match to earn Battle Points and move to the next Quest. Earn enough Battle Points and you'll find your treasure stash comfortably full for the winter months to come. Each Path will present challenges relevant to the chosen role. Give your allies a tactical edge as the cunning Support, crush your enemies and rally your teammates as the unwavering Carry, or strike out alone to direct the flow of battle to your team's favor as the daring Solo. You can change your selection during the picking phase to match the needs of each game. The final Quest of each Path will unlock a related Completion Reward unique to that Path, each of which can also receive a Community Unlock style upgrade as more players progress through the Paths. As more Battle Pass owners advance along their Paths, the Community Goal progress bars will fill. Once a bar is full, the new Community Unlock will become available to all players who have completed that Path. Each week you will receive a balance of Tokens to use in the wagering system. Place a wager and back it up with a victory to earn additional Battle Points. But choose wisely, for while victory will grant double your wager in Battle Points, defeat will deposit your ante evenly into the hands of your enemies. Each week you will receive an allowance of 1,000 Tokens to wager on your games. Unspent Tokens will not roll over to the following week's balance, so lay them on the line! Once in game, determine your wager amount within the 30-second wagering period. Achieve victory to receive double your wagered amount as Battle Points. The balance of the losing team's wagers will be split evenly amongst the victors as Battle Points. Each Token won converts to one Battle Point to be applied to your current Battle Level. After destroying the enemy Ancient, reward a resourceful teammate or crafty opponent with some of your winnings, mindful that the distinguished warrior is gracious in both victory and defeat. As you embark upon winter Quests and accumulate victories, you can gain additional points to raise your Battle Level by completing any number of Winter Achievements. Learn more on the Achievements tab of your Battle Pass. No matter what your Battle Level is, there are several exclusive features available to all Battle Pass owners for the duration of the Winter season. Behold the beauty of the pristine snows settled upon the battlefield. Then unlock your inner battle artist and splatter the blood of your enemies across that white canvas on your march to victory. This exclusive frosty terrain is accessible to all Battle Pass owners, and will be available until your Battle Pass expires. Trudging through snow drifts and frozen rivers, frostbite is bound to set in. 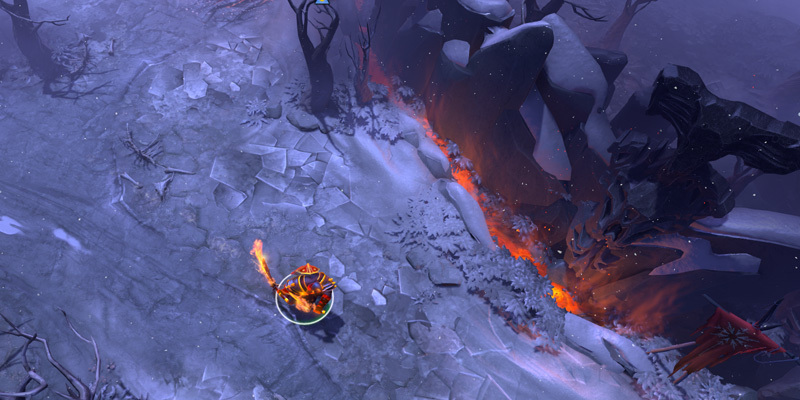 With no winter garb to keep them warm, the Radiant, Dire, and neutral creeps find the touch of frost impossible to keep at bay! As a service exclusive to the Battle Pass, replays for any matches you play with your Battle Pass active will be available to download for three months instead of the standard ten days. Complete Quests and Challenges to earn Battle Points and increase your Battle Level! As your level increases, you will unlock increasing numbers of mythical rewards. Keep track of your progress and upcoming rewards on the Battle Pass Home page. 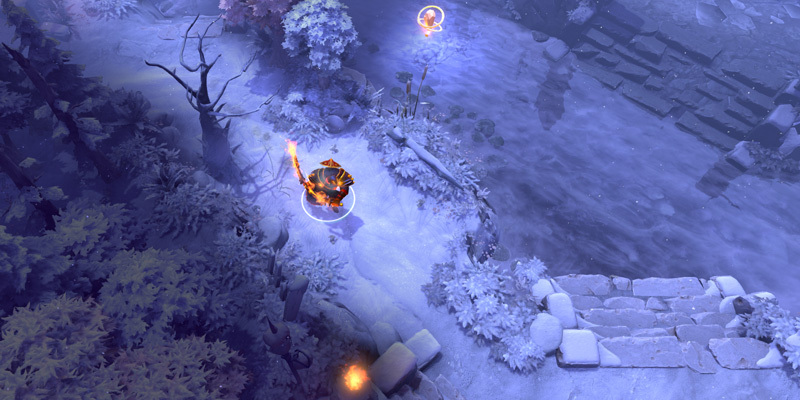 Filled with item sets befitting a legendary hero, Winter Treasures can be earned by increasing your Battle Level. You can also purchase additional treasures directly via the Store. Level up your luck. 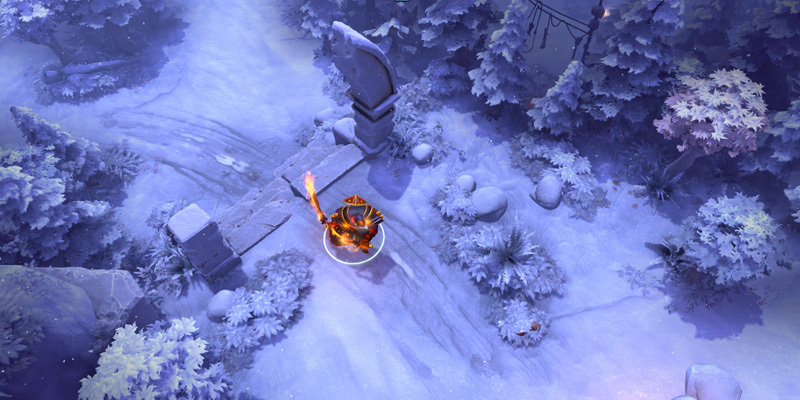 The chances of receiving an Ultra Rare item from a Winter 2016 Treasure now improve with each one you open. Open more treasures to make your own fate! 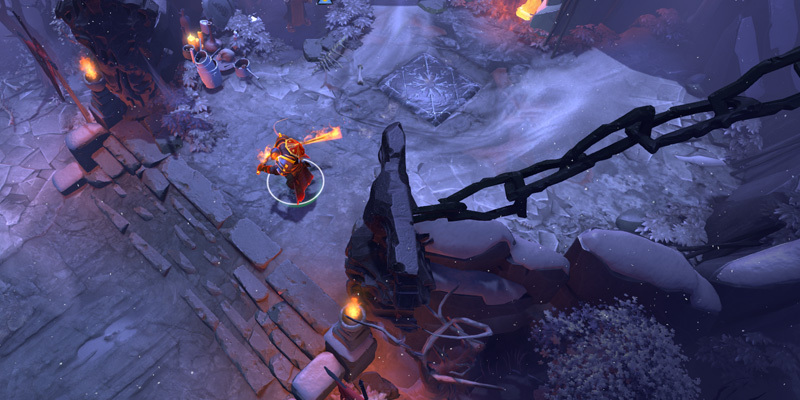 To keep the winter supply lines moving, we’ve removed the three-month trade restriction from all items in this Battle Pass. Call upon the services of the amphibious Axolotl. With multiple unique style upgrades to molt into, this colorful courier always delivers a toothy smile. 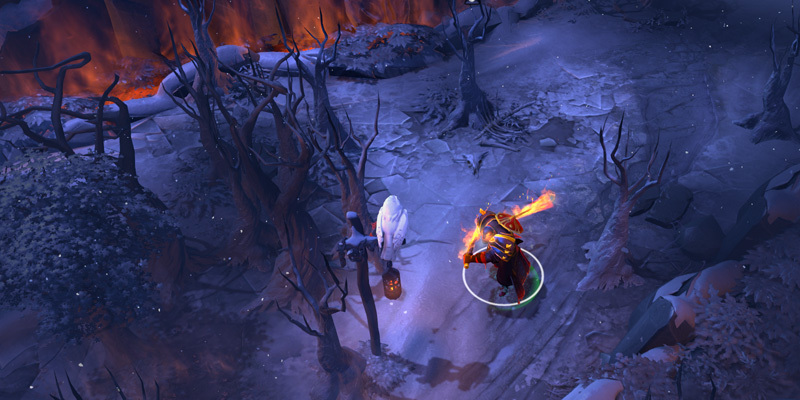 Undeterred by the winter cold, the Ward of the Phoenix watches over your allies with a glowing eye. 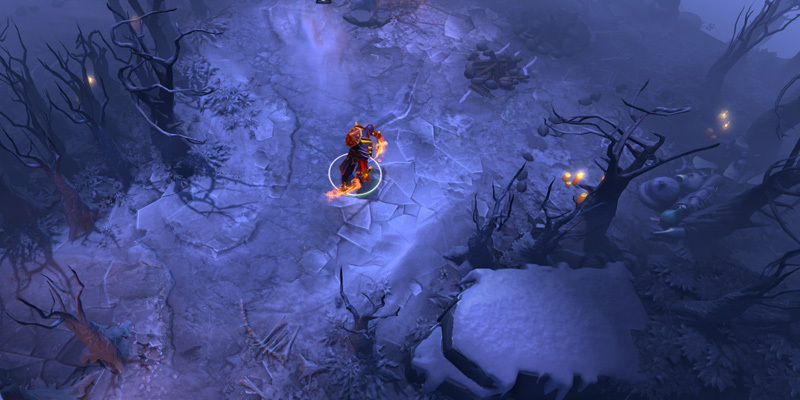 Use the helpful vision to ensure the enemy stays far from your Ancient, unable to destroy your new Frozen Effigy, a frosty token of acclaim with three new and unique level effects. As your esteem and Battle Levels rise, you will unlock exclusive in-game effects for Euls, Forcestaff, Blink, Teleport, and Fountain Healing. 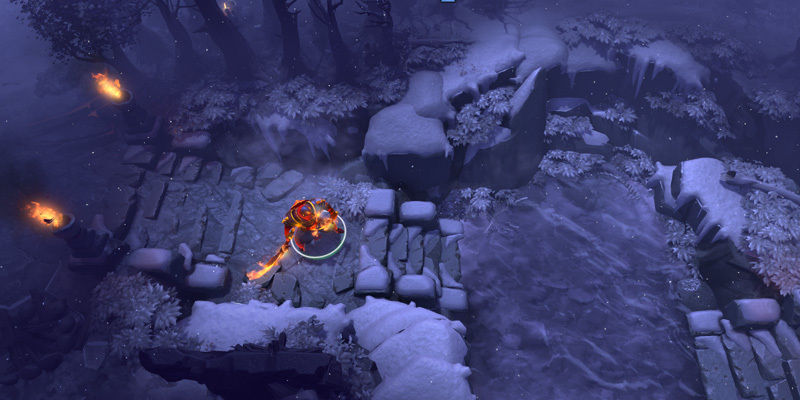 Also, not ones to be outdone, Venomancer and Undying join the psychological battle with new taunts. Get funky. Get fresh fruit. Get in on the fun! On the new Battle Pass Home page, you can view or change your current Path, check out an overview of your week's wagering, and track your Battle Level Rewards Progress. Keep the friend in friendly competition. Check out the Battle Levels and wager winnings of all your friends, and do your best to finish at the top! Plan the next stages of the campaign at your digital field desk. Dig deeper into the Battle Pass to see additional Daily and Weekly Challenges, view more detailed wagering stats, track your achievements, and gaze upon the complete collection of available rewards. 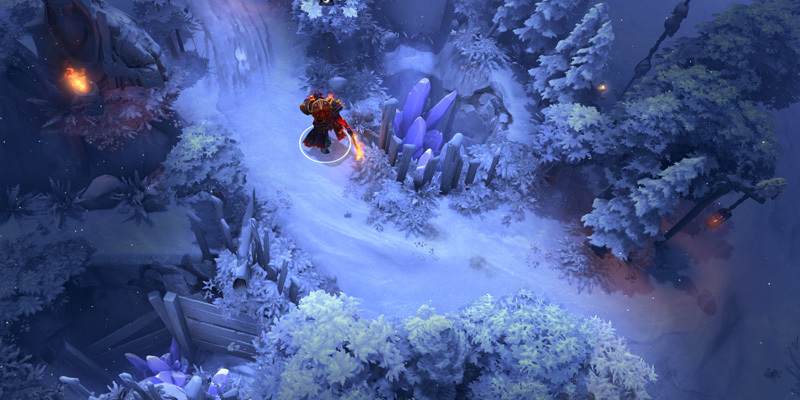 Compendiums for the Dota 2 Majors find a new home in the tabs of the Battle Pass! As the big event approaches, the 2016 Shanghai Major Compendium will be updated with more information and activities related to the event. Few teams took an easy path to the 2016 Shanghai Major. While no team advanced this time from the Open Qualifiers, many hard battles were fought to ensure a place on the main stage. Learn more about the teams and their journeys to Shanghai on the new Recap page. As the battle in Shanghai approaches, be sure to check back frequently for updated team profiles, qualifier information, event predictions, tournament brackets, Battle Point opportunities, and more!